"This course has had a significant impact on my clinical capabilities and when I qualify I know that I will be a better doctor because of it." 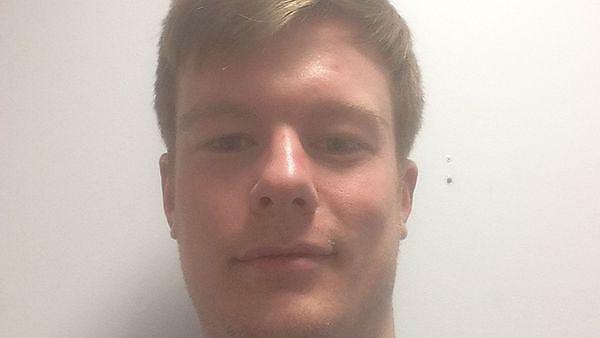 Alex gained his clinical experience in Pinderfields Hospital emergency department. "This is a degree course led by Plymouth University, who very kindly (fingers crossed!) at the end of it award you with a BSc (Hons) in Urgent and Emergency Care. The majority of the course is based around web based distance learning with occasional trips down to Plymouth for face to face teaching. These trips average out at about two days a month and provide a great opportunity to meet other students doing there clinical placements in other departments around the country. Coursework is assignment based, which really allows flexibility to fit in with your department. The majority of the course is devoted to hands on clinical experience in Pinderfields emergency department. Due to the nature of the degree it can only be completed following successfully passing the 4th year of the mbchb course. The course is set out to give you the flexibility to spend as much time on placement as you want, without being bogged down by unnecessary assignments and exams. Already only after three months I feel massively more prepared for life as an F1 doctor and beyond, which I think is fairly unique to this degree. Not only am I actually really enjoying the experience, but this course has had a significant impact on my clinical capabilities and when I qualify I know that I will be a better doctor because of it. Added to this the BSc in emergency care is well recognised within emergency medicine nationally and really stands out when it comes to job applications."